Percentage Lease Definition | What Is Percentage Lease? 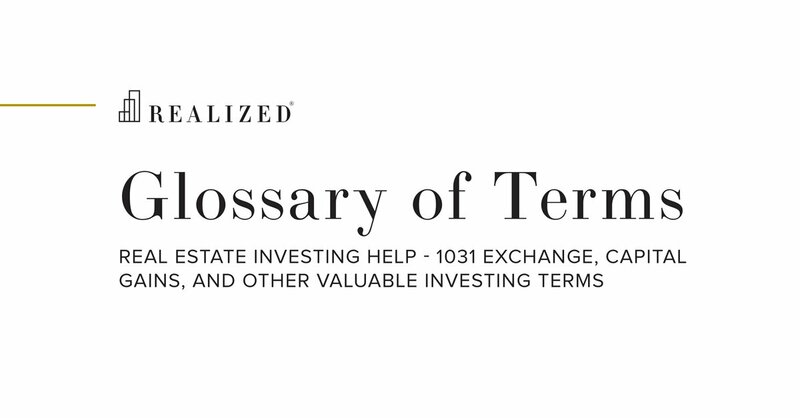 A lease in which a tenant pays percentage rent in lieu of, or in addition to base rent. The amount is typically determined by a formula tied based on a percentage of gross sales made by the tenant. A percentage lease is almost exclusively utilized in retail properties, particularly shopping malls and other large multi-tenant centers. The rationale is based on the premise that the center itself is a draw for customers who are inclined to shop at multiple stores during a visit to the center, thus tenants benefit and their sales should theoretically increase due to their location within the center.